Grandmaster Tony Troche has over 65 years in the martial arts. He has had the opportunity to travel the world and study under many different Grandmasters in several of martial arts. Grandmaster Troche starting his martial arts training in 1939 in Judo under sensei Higami, Watanabe, and Daigo. In 1949, he studied Judo/Akijujutsu under Raymond Moore, Mits Kimura and Richard Kim (Shoriji Ryu). From 1957 to 1966, he studied Karate under Kanten Toyama, Yoko Takahashi (Shudokan Ryu), and Richard Kim (Dai Nippon Butokukai). In 1966, he studied Tae kwon Do under Kang Ik Lee (Moo Do Kwan). Through out his martial arts career, Grandmaster Troche has also won several Tournaments in kumite and kata championships in America and Asia. 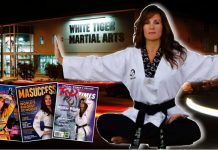 These are only a few of Grandmaster Troche accomplishments in the martial arts. He holds rank in each of them, including the American Teachers Association of the Martial Arts (ATAMA) and the Martial Arts Collective Society. In 2001, Grandmaster Tony Troche was inducted into the World Head of Family Sokeship Council, International Hall of Fame in Orlando, Florida. 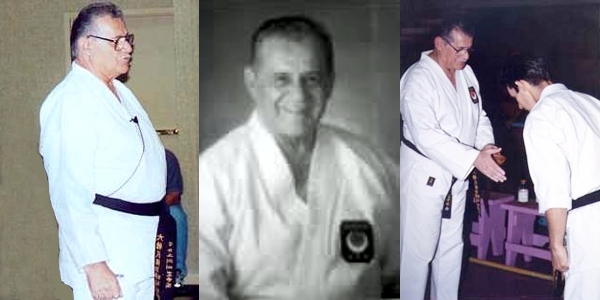 Grandmaster Troche was teaching in Hawaii and did seminars throughout the world. 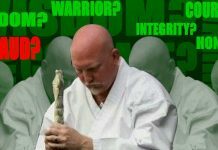 He was also the head of Zen Budo kai International, which was affiliated with Zen Budo Kai, which was headed by Grandmaster Raymond “Duke” Moore. Grandmaster Tony Troche will continue to teach children’s martial arts classes in Waianae for as long as he can.